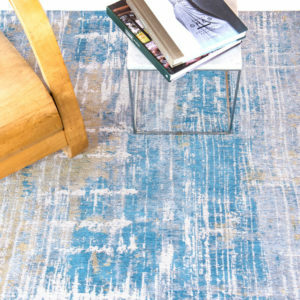 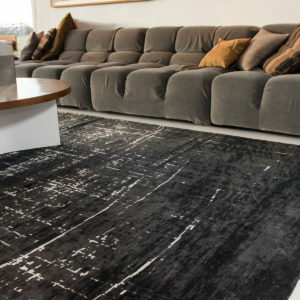 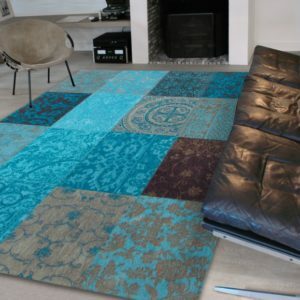 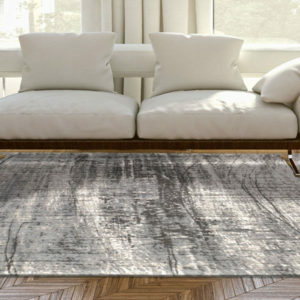 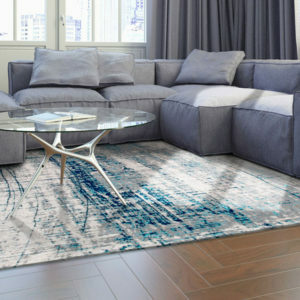 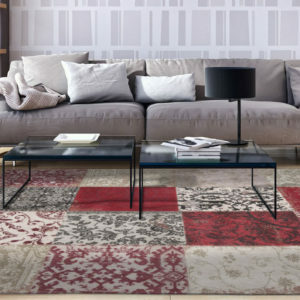 Louis de Poortere Rugs & Runners from BestatFlooring – tradition and innovation for your home. 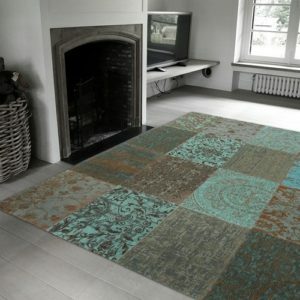 Starting from the Middle Ages, Flemish textile products have made their mark across Europe. 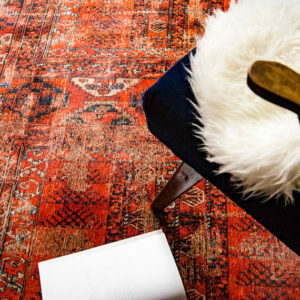 Since 1859, the Louis De Poortere name is synonymous with craftsmanship, tradition, and constant innovation and exploration. 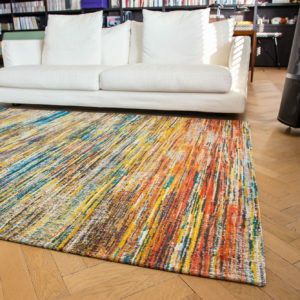 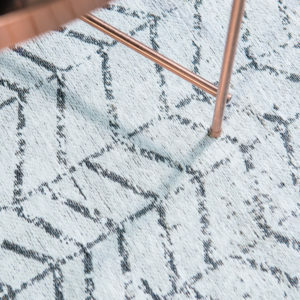 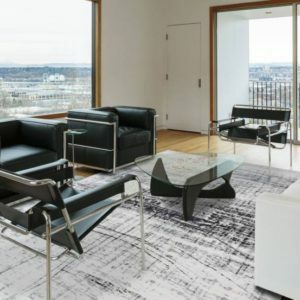 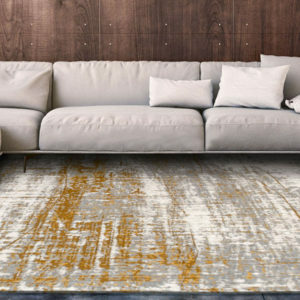 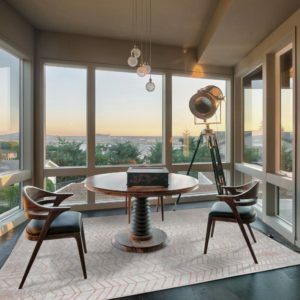 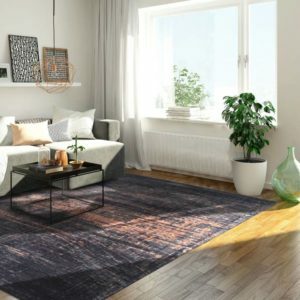 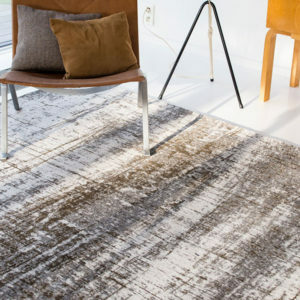 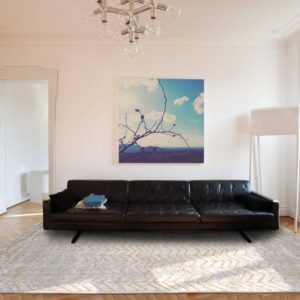 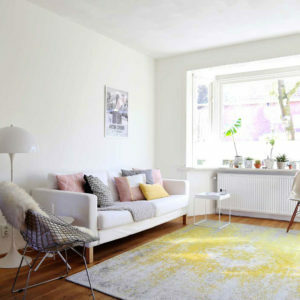 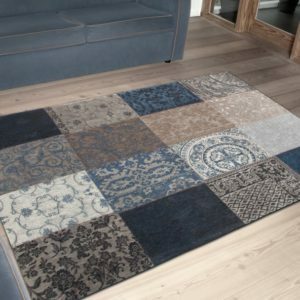 From designing carpets with a distinctive and charming Oriental flair, to creating abstract and artistic designs that enchant the viewer at first sight, or vivid rugs with intense colours, the company have made a rug for every taste, budget, and décor scheme. 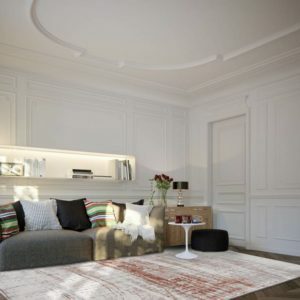 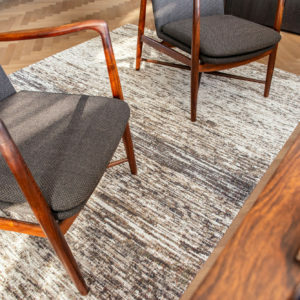 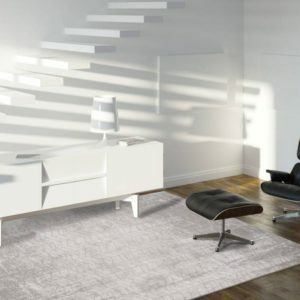 Whatever your aesthetic and comfort requirements, you can rely on Louis De Poortere to discover the perfect rugs, carpets, stair runners, or border rugs to suit your home perfectly. 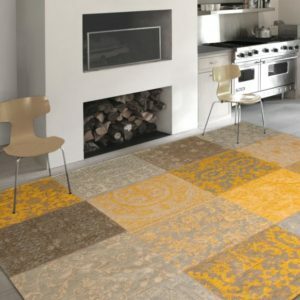 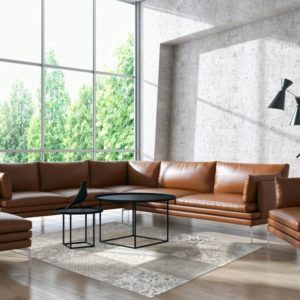 The modern customer appreciates beauty and style just as much as comfort, value, and durability. 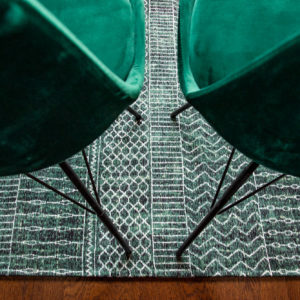 That’s why these collections are designed to be accessible, with bold concepts or understated beauty, and to offer the ultimate sophisticated flooring solutions for modern homes. 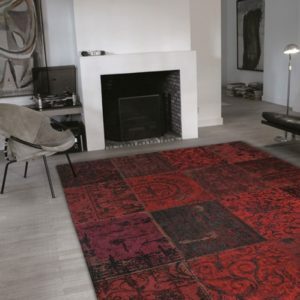 Starting from the Middle Ages, Flemish textile products have made their mark across Europe. 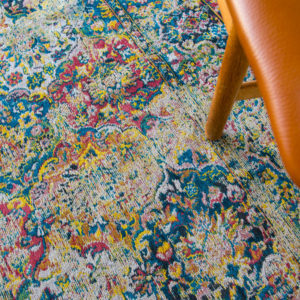 Since 1859, the Louis De Poortere name is synonymous with craftsmanship, tradition, and constant innovation and exploration. 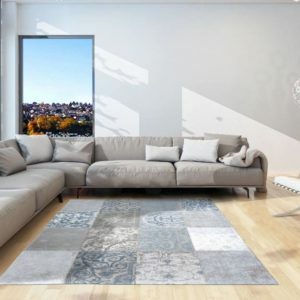 From designing carpets with a distinctive and charming Oriental flair, to creating abstract and artistic designs that enchant the viewer at first sight, or vivid rugs with intense colours, the company have made a rug for every taste, budget, and décor scheme.